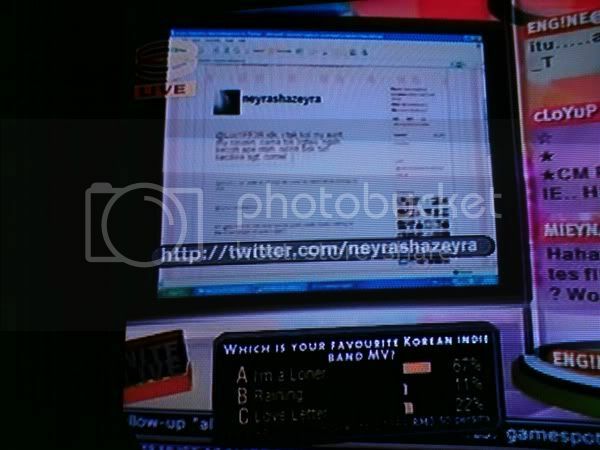 8tvnitelive: On tonite's show,we've got @neyrashazeyra as the featured Twitterer and some mind-blowing info on what goes on behind-the-scenes @ Facebook. 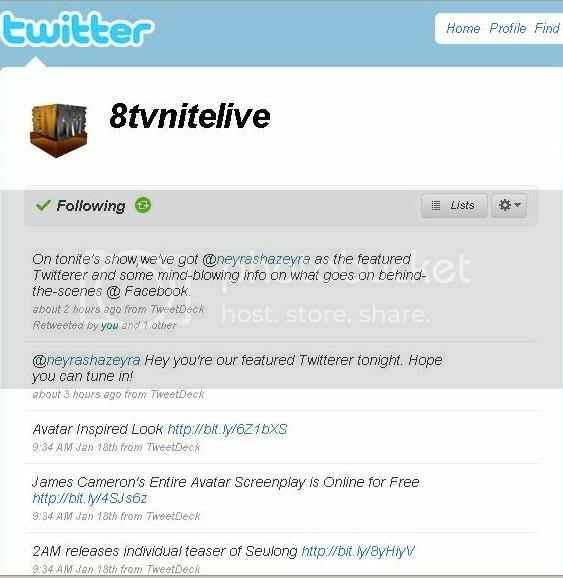 watch 8TV NITE LIVE, 12:45 am tonight! twitpic this kind of thing. dek, u really promoting me eh? hahaha. don't ask how i tweet until 20k+ in less than 1 year! damnn aku dah kena wakenabeb ni! KANTOI hokayh. thanks all! heart youu all! im pon tgk semalam..heheh..walppon 8tv kt umah i blurr jek..
twitter nih ape beshnye ek? amboi..siap masuk tV :) hebat2! hebat betul tweet 20k less than a year. byk tul idea. 22,222 tweets - twitter addicted. who is ultraman a.k.a otomen? convocation day + bad day = moody. its all starts with alphabet N! puding roti simple dan sedap. 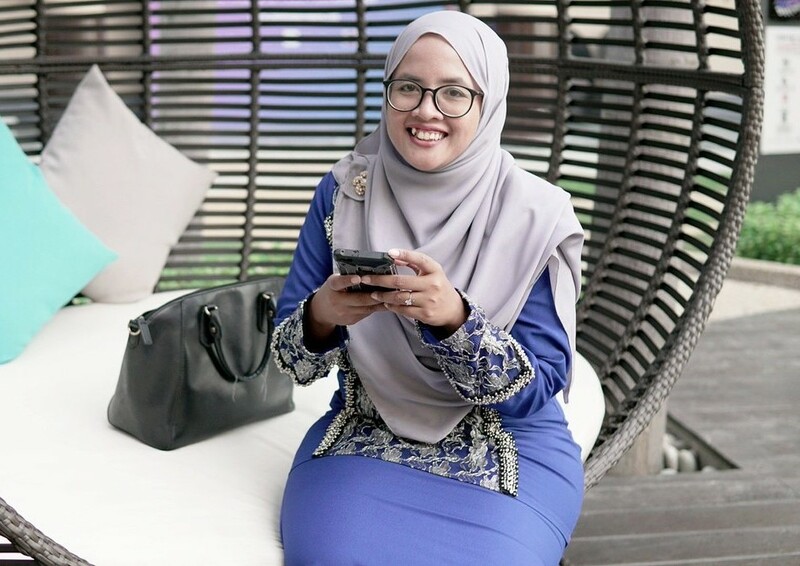 merapu di blog sendiri itu enak sangat!